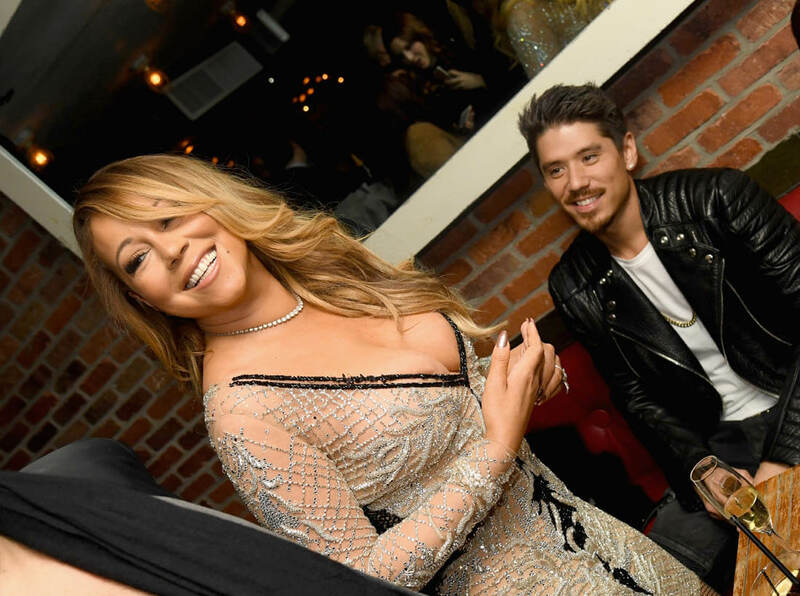 Mimi performed at VH1’s Divas Holiday on Friday. 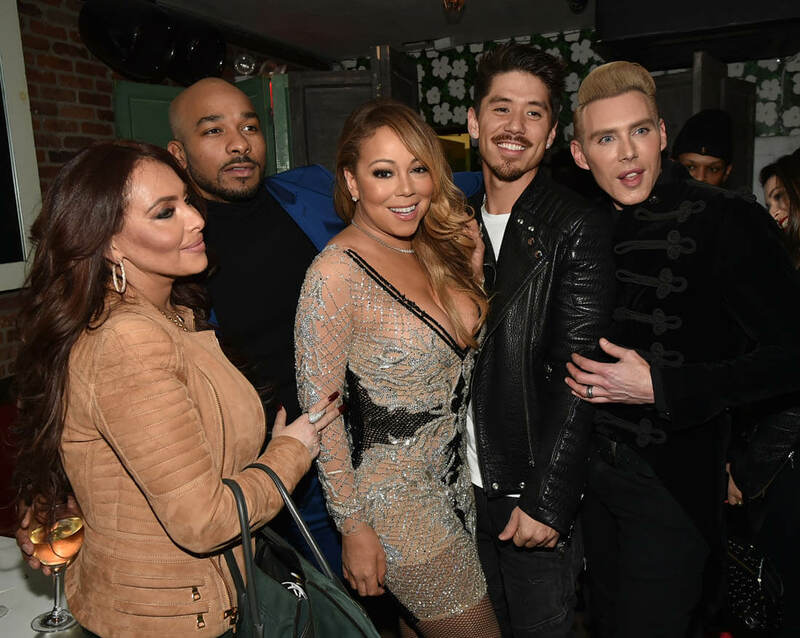 Then last night she attended the world premiere party for her docuseries Mariah’s World. Did you watch? Are you even more worried about Stella now than you were before? We’re not going to see the Stella effect immediately. But a year from now, I wonder what the Stella effect will be on Mimi’s life. 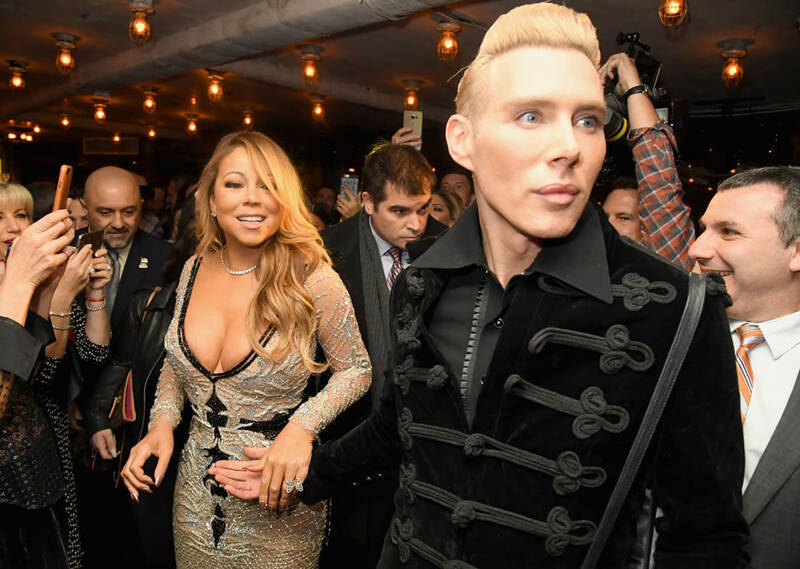 Also… are you now kind of obsessed with Kristofer Buckle, Mimi’s makeup artist? I’m actually shocked that she’s OK taking pictures next to him. Because Kristofer’s bone structure is better than everyone’s! 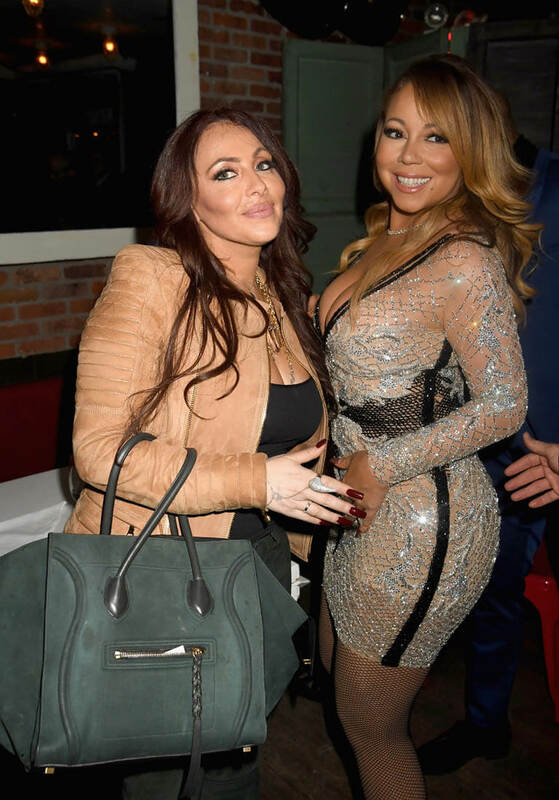 Anyway, the other day I got an email from someone who wanted to know the difference between JLO and Mimi because JLO dated a backup dancer and Mimi’s dating a backup dancer and I criticised JLO but I’m not criticising Mimi. 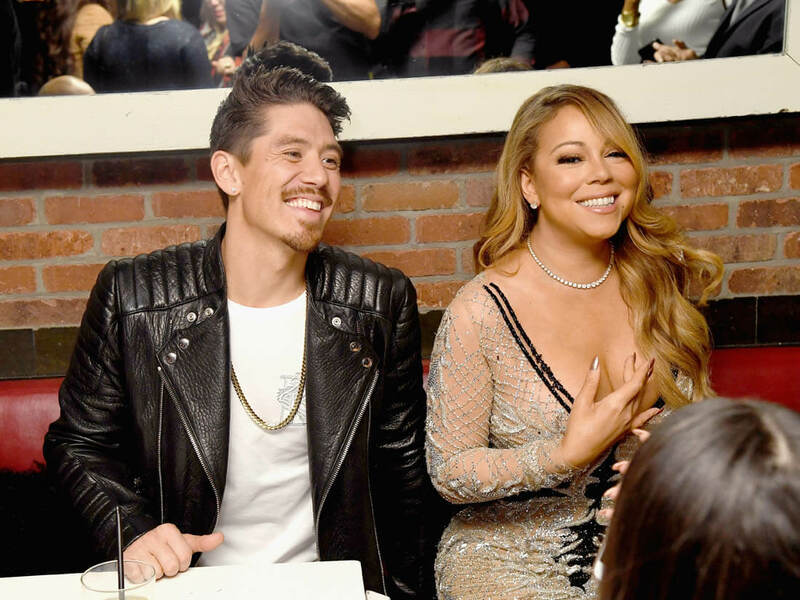 Here it is – if JLO wants to f-ck a backup dancer, great, I mean I wish she’d pick a better looking one but that’s not really the issue. The issue? The issue is that JLO bought him the truck…and then she gave him the TOP JOB. She made Casper Smart the CREATIVE DIRECTOR OF HER TOUR. Now do you see the problem? It’s not that she was f-cking him. It’s that she f-cked him up to a promotion! You see Bryan on the right there, in that photo, holding on to her hand, holding HER up? That is his job: a human chair/couch/hand-rest/foot-rest/, basically he's there to make sure she doesn’t have to move her body. Period. Tanaka’s still the backup dancer. He’s not the BOSS of all the dancers. Mimi’s not giving him a fancy title and corner office and a pay cheque that goes along with it. That’s the difference between Mimi and JLO.